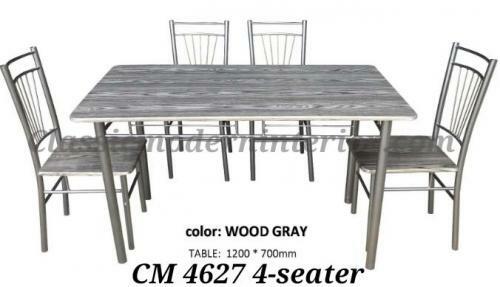 CM 4627 Dining Set 4-seater. 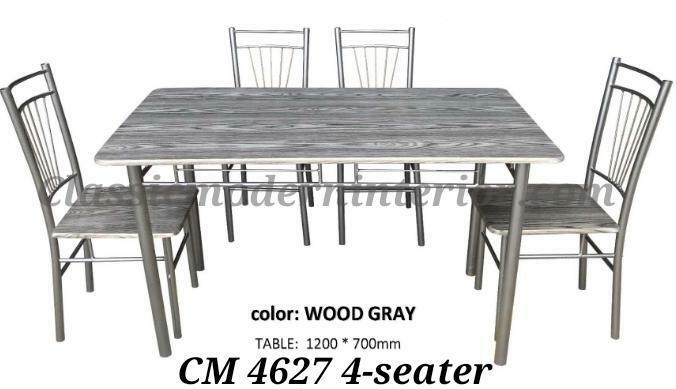 Metal frame, Mdf laminated top. Dimension: lenght 43" x width 27" x height 29.5"